Sign up and receive Property Email Alerts of Houses for sale in Panorama, Parow. Sole Mandate. 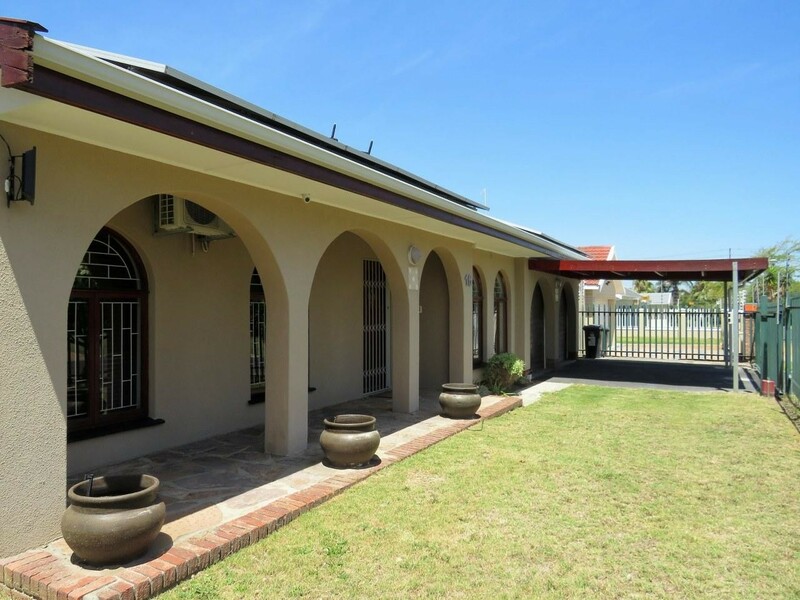 Spacious home in close proximity to Panorama Primary School. Own Water source with pump and water tanks. Sign-up and receive Property Email Alerts of Houses for sale in Panorama, Parow.